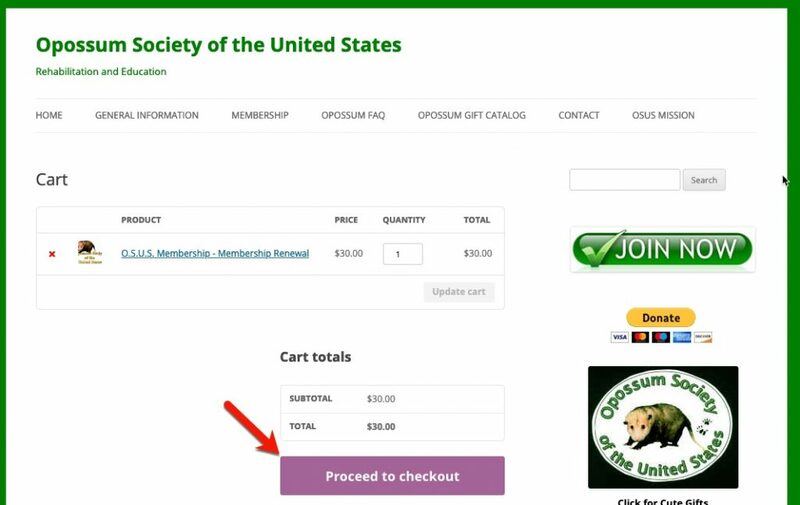 The “View Cart” button takes you to the page shown below. 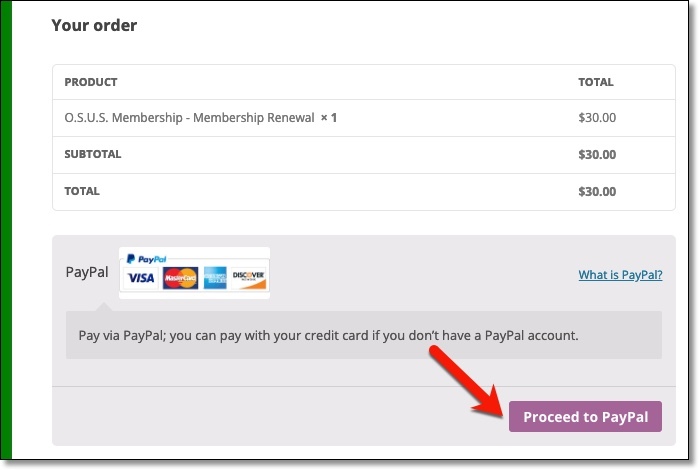 You will be taken to PayPal to pay with a credit card (or your PayPal account if you have one). 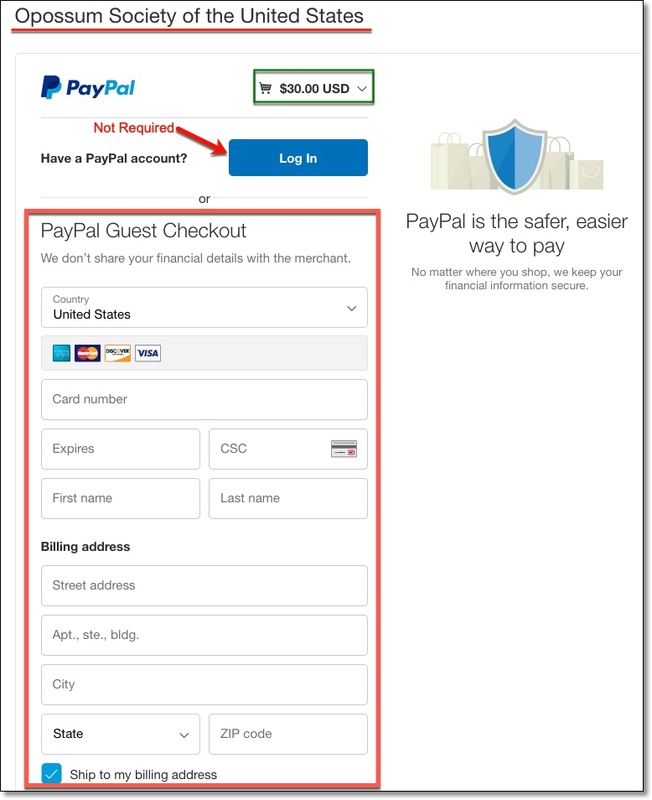 That screen is shown below: There is no need to log in to PayPal if you don’t already have an account with them. 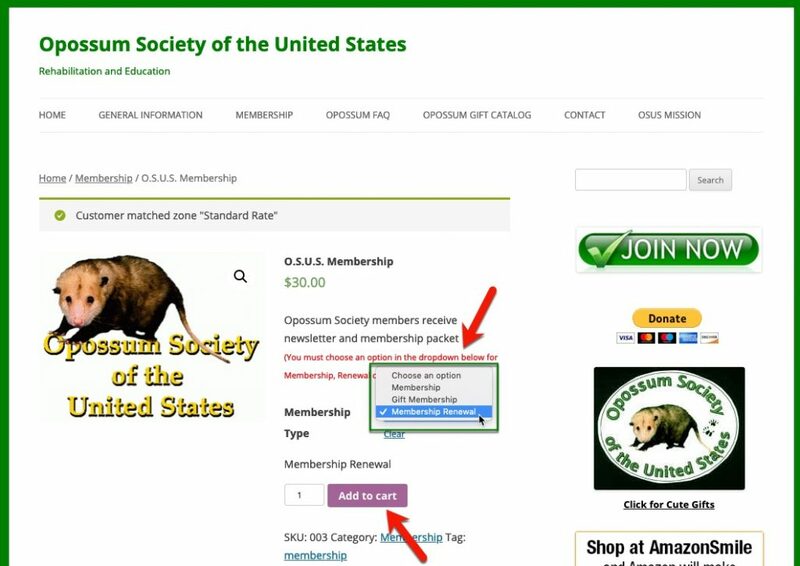 Just enter credit card information and billing address to complete the process. 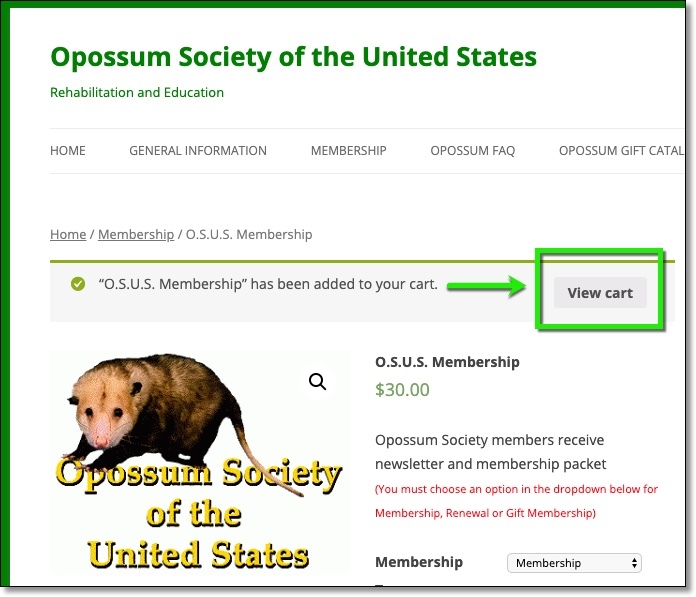 Once approved, you’ll be able to log in at Opossum Society web site and view the newsletter (only after we are notified of payment and approved your membership). 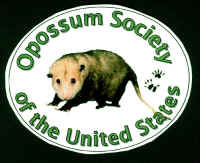 Feel free to get back to us with any further issues and thank you so much for supporting our work!